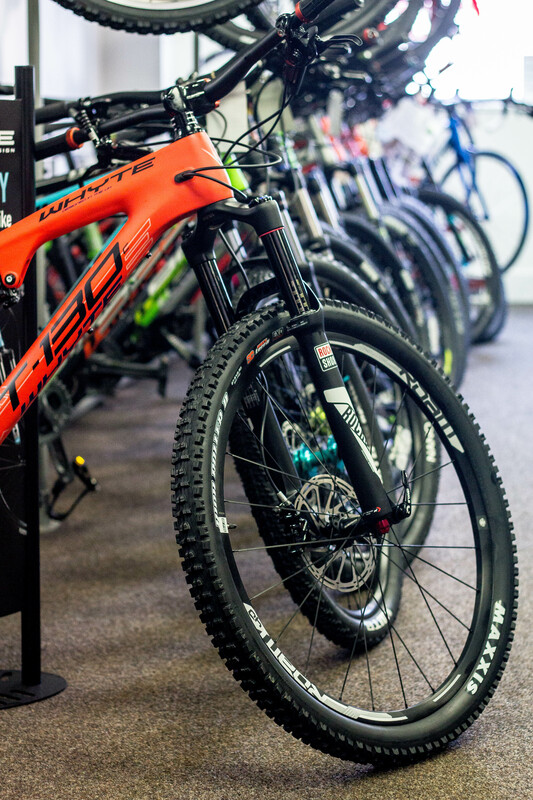 Clive Mitchell Cycles was established in 1972, repairing and servicing second hand cycles. In 1974 their first account was opened with Raleigh. 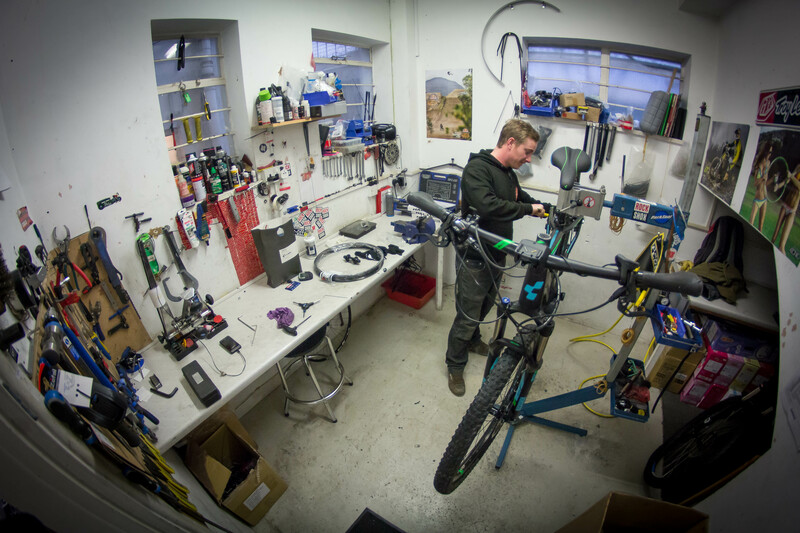 They offer many services from sales to servicing, wheel building and renovations with two fully qualified workshop staff.